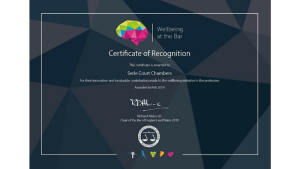 Serle Court is delighted to have received a Wellbeing Certificate of Recognition from The Bar Council by demonstrating chambers’ dedication and commitment to the wellbeing of its barristers and staff through our policies, and wellbeing programmes. The Bar Council introduced the Certificate of Recognition to recognise efforts made to promote wellbeing across the Bar. Everyone - including chambers, Specialist Bar Associations, Circuits, Inns and organisations that employ barristers - can apply. The Certificate acts as a beacon of good wellbeing practice at the Bar for those who receive it. 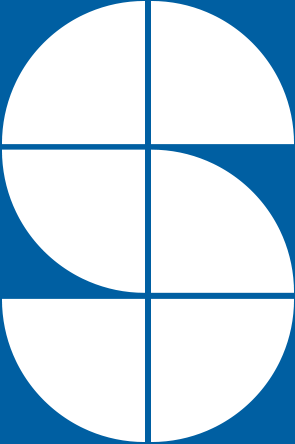 Serle Court recognises the importance of providing a positive and supportive working environment for our barristers and staff and has done so for several years. As a growing chambers, we acknowledge the importance of maintaining a collegiate working environment and the need to ensure that all of our policies and practices enable us to do this. We have recently introduced a Health & Wellbeing Policy and we are formulating a series of health and wellbeing related initiatives as part of chambers’ wellbeing strategy, as we believe that a healthy and well-motivated chambers will enhance our productiveness and effectiveness. 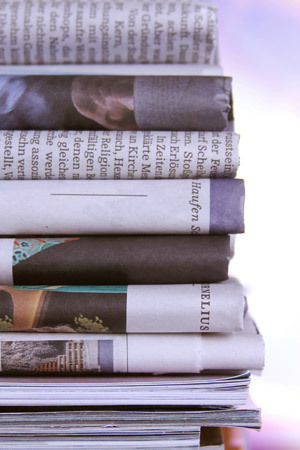 To read our case study in full, please visit the Wellbeing at the Bar website: https://www.wellbeingatthebar.org.uk/case-studies/serle-court/. To receive a Certificate of Recognition, applicants must have a wellbeing policy or practice in place and be able to demonstrate their commitment to promoting wellbeing.  The application should contain evidence of recent initiatives and programmes; these may include (but are not limited to) education and training, mentoring schemes and/or other supportive mechanisms. To see the full list of chambers who have received a Wellbeing Certificate, and details of how to apply, please click here.